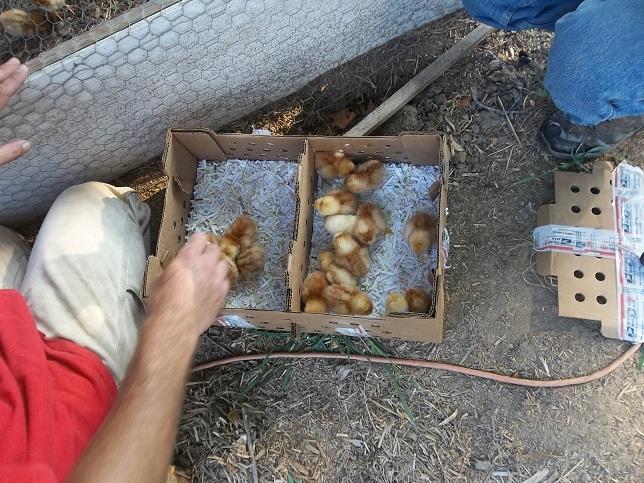 This entry was posted in Pastured Poultry and tagged Brooder, Brooding Chicks, Brooding Pullets, Cackle Hatchery, Chicks, Layer Chicks, Pullets, Schlecht Hatchery. Bookmark the permalink. ← How Do You Recycle….You Know…That Stuff? I sure envy your plethora of hatchery choices and breeds, also the short notice thing…not possible when I’m ordering from the only hatchery in Western Canada- in Alberta. It really works well. I have dozens of hatcheries within 4 hours of my house. 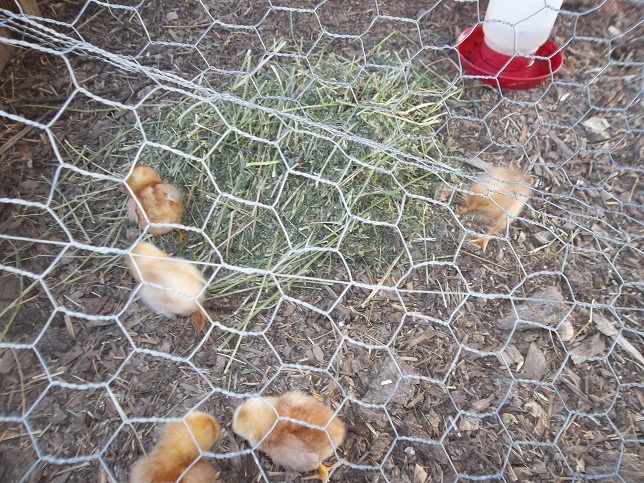 The Vancouver yellow pages list a number of poultry hatcheries. Are they too small? Are they commercial only? Is there an opportunity for a small farmer lady on the island to start her own hobby hatchery? Yes, all those hatcheries on the Mainland are for the commercial growers only. 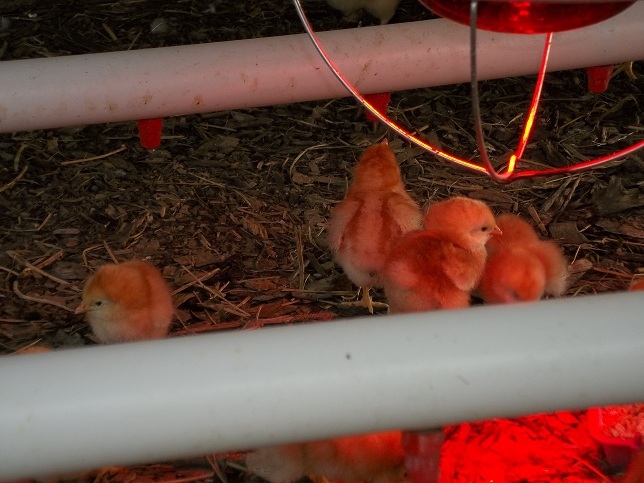 There is someone locally who is hatching in a small way, Rhode Islands and Barred Rocks, and is quite near me – she used to breed ostriches, so her incubator set up is something else. This is the first year she had any for sale of any quantity, and I was pretty settled on getting hybridd, which is why I stayed with the Alberta hatchery this year. I don’t need any next year, but for the year after, when her production is more established, I will likely buy my next flock from her. In truth, I’d like to get into just growing my own, ringing the birds with colours so I know which generation they are for culling etc, and just maintain my flock size. Since I’m with hybrids right now, I’ll have to switch to something like RI to make that work well. I will still have to get broilers from Alberta.